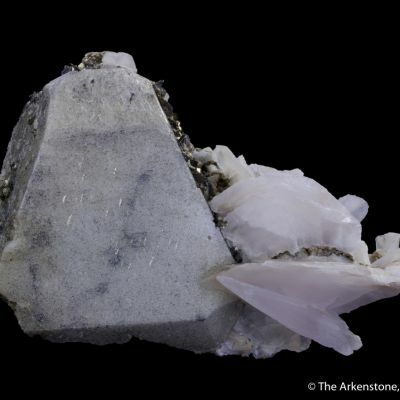 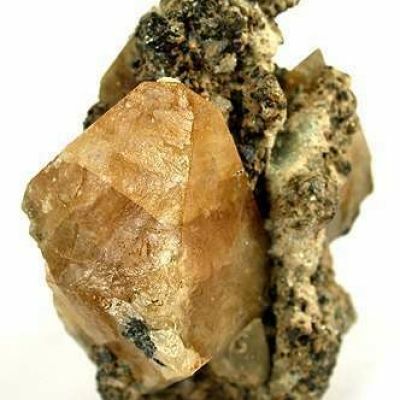 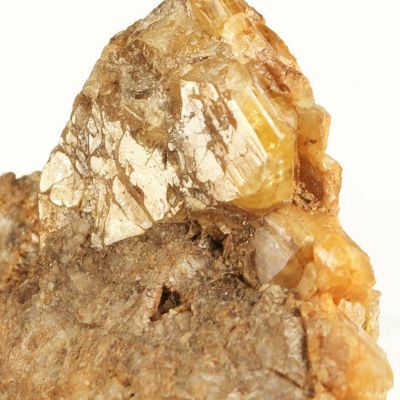 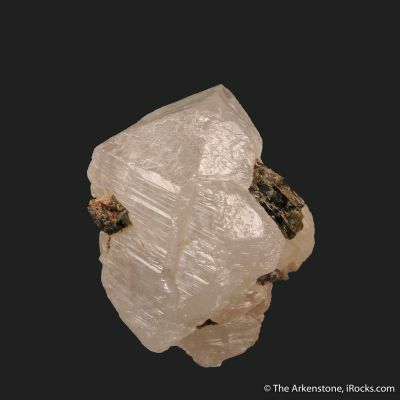 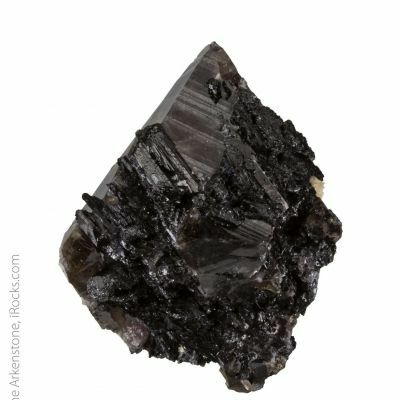 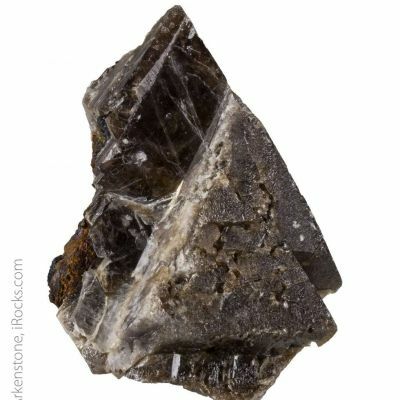 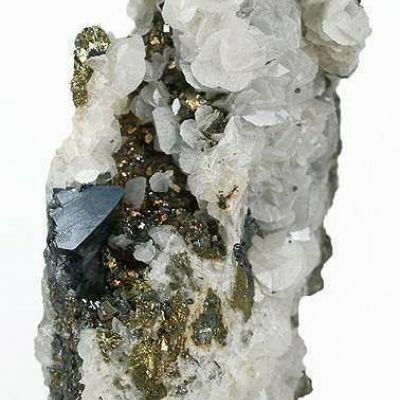 Scheelite is uncommon from this region, and this crystal is good for the area. 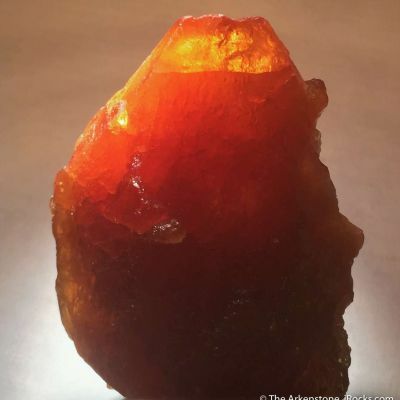 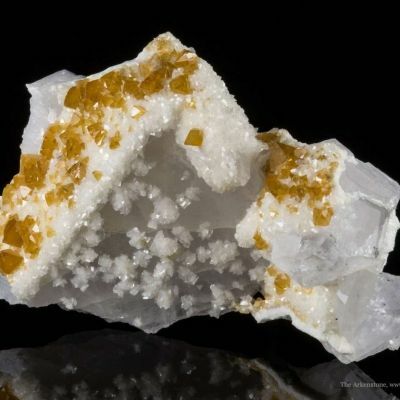 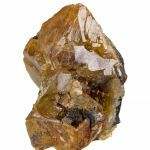 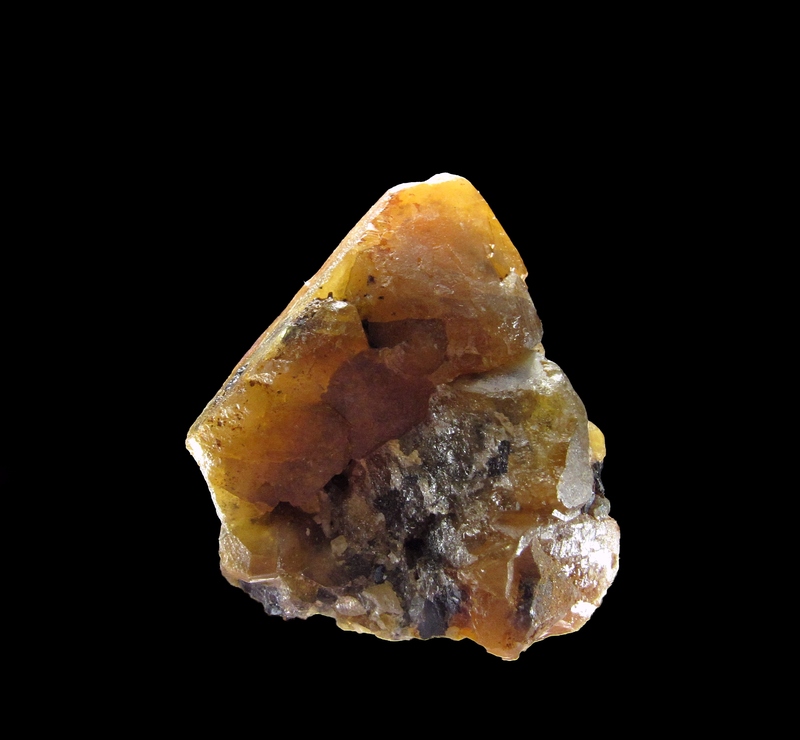 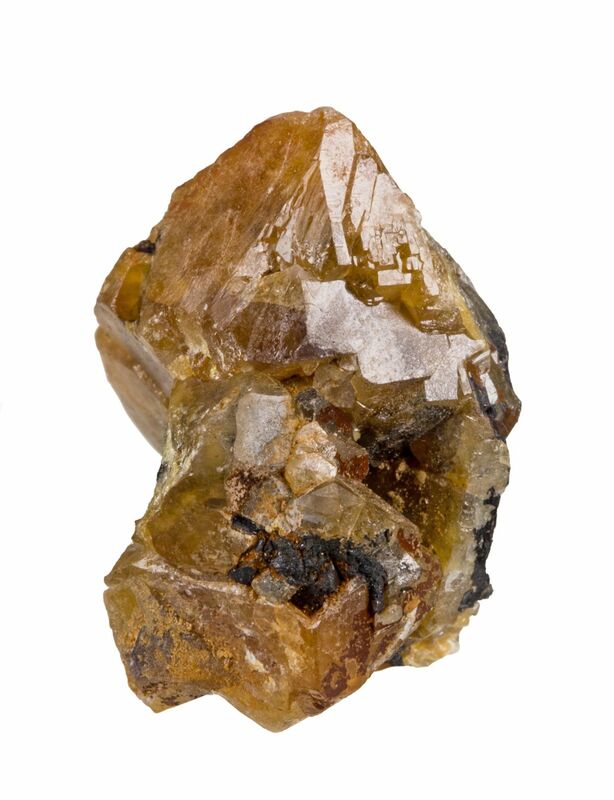 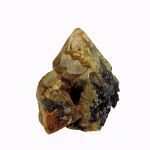 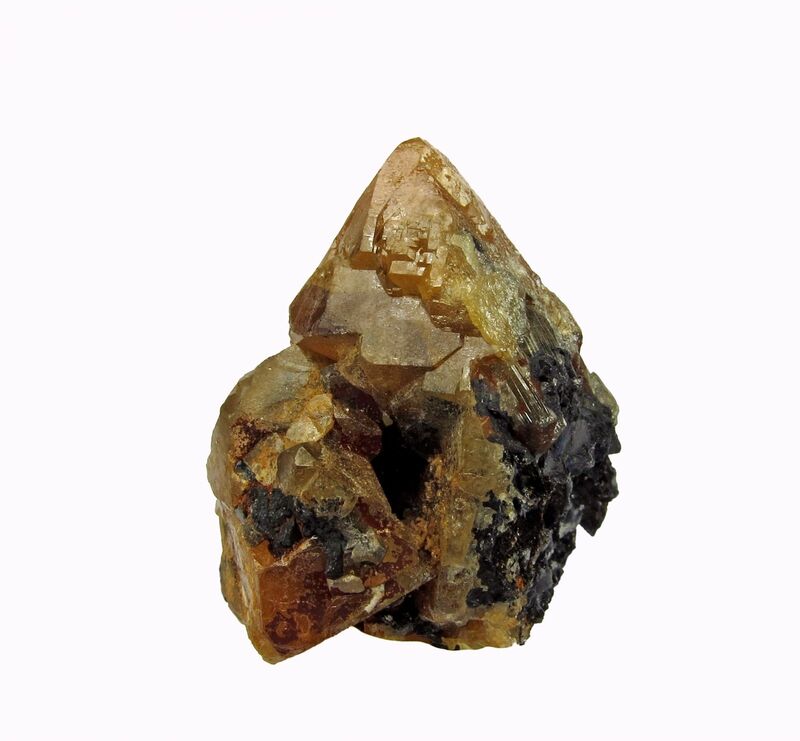 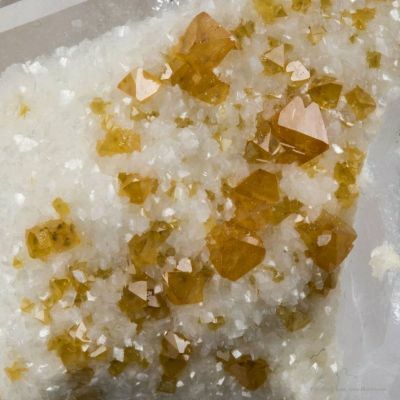 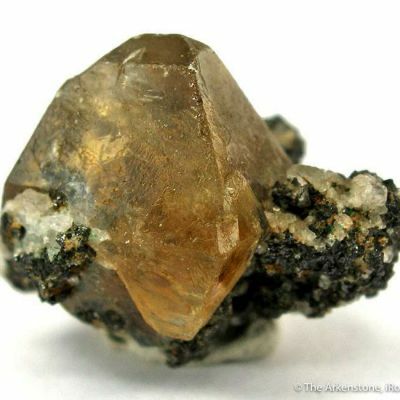 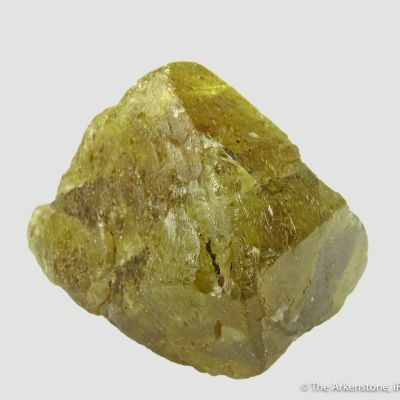 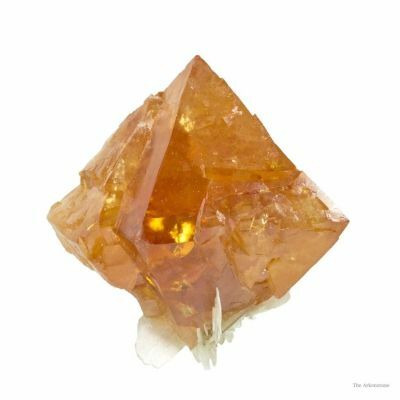 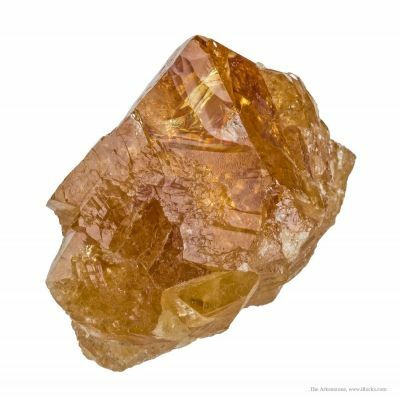 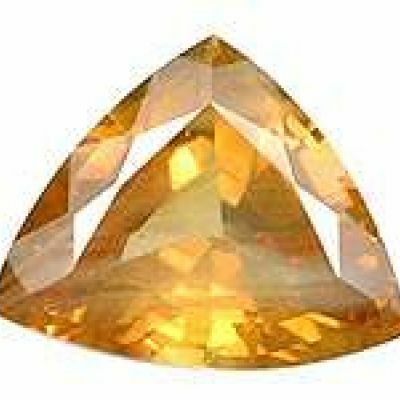 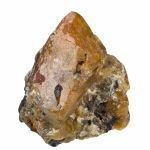 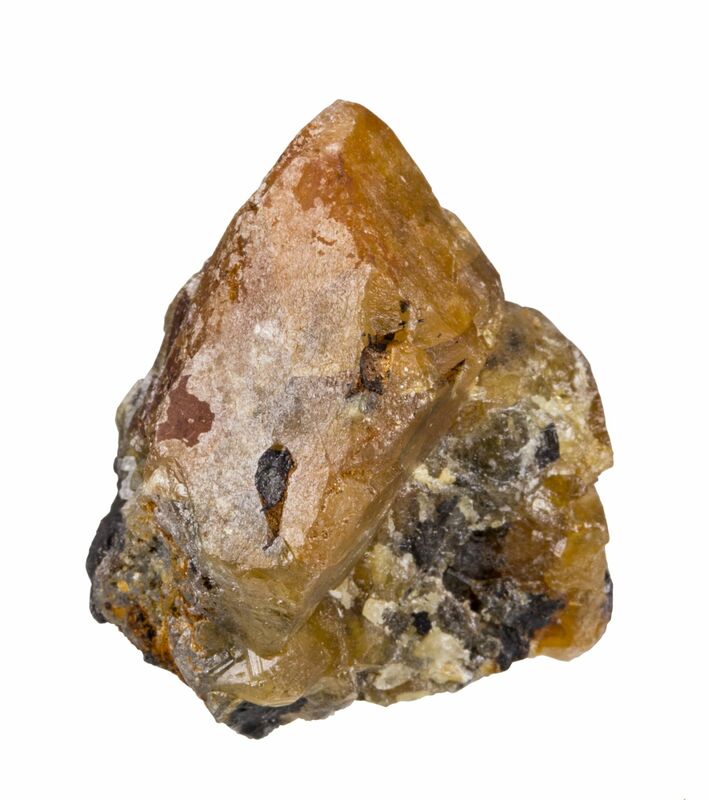 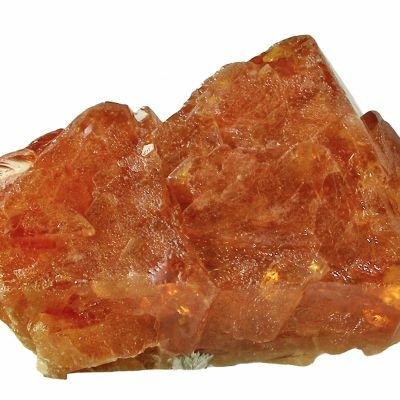 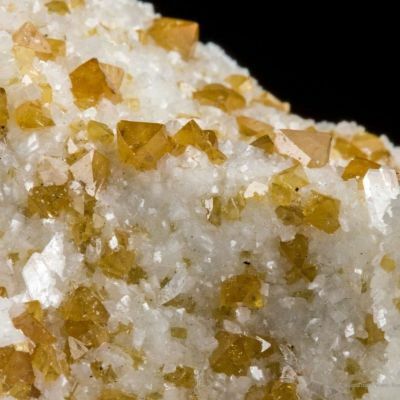 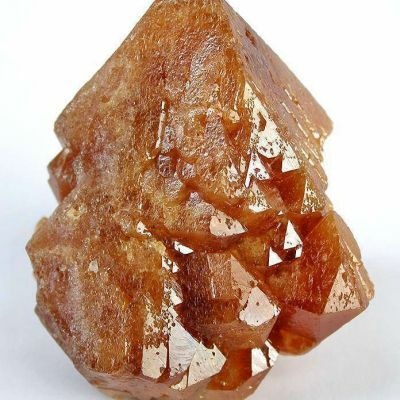 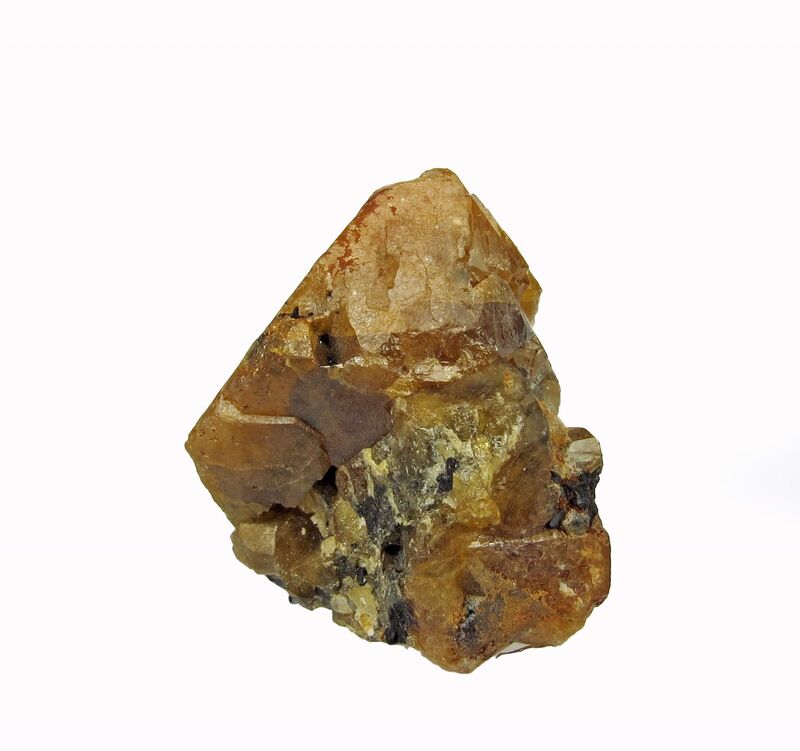 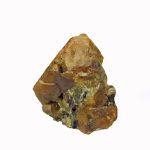 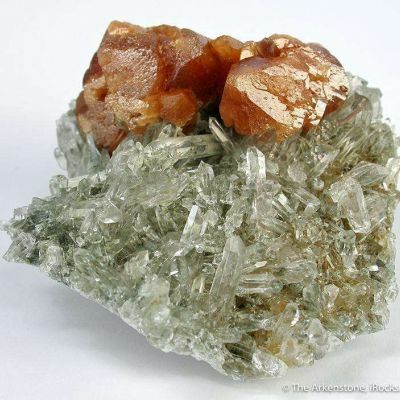 This partial crystal is translucent, has good luster, and a rich cinammon-orange color. 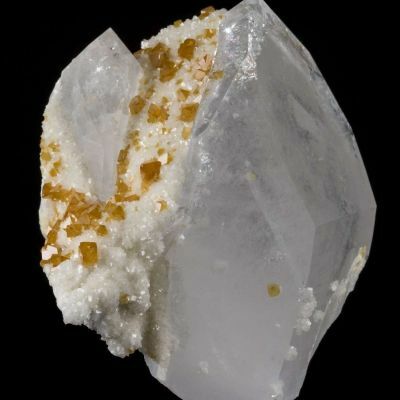 Naturally, it has a vivid white fluorescence.